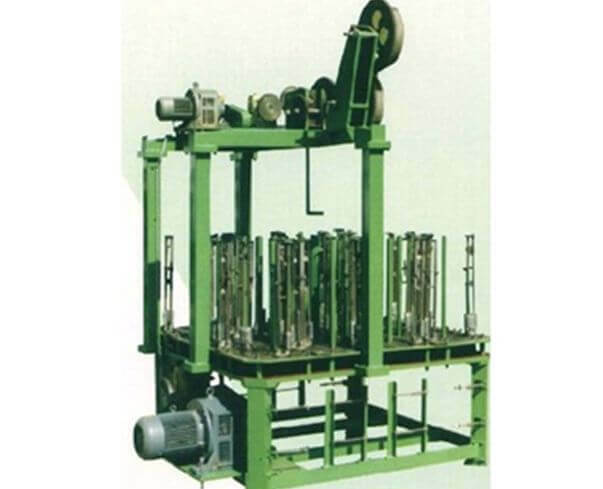 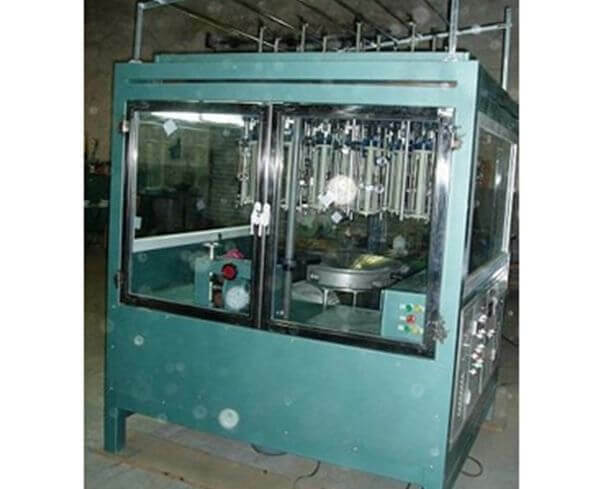 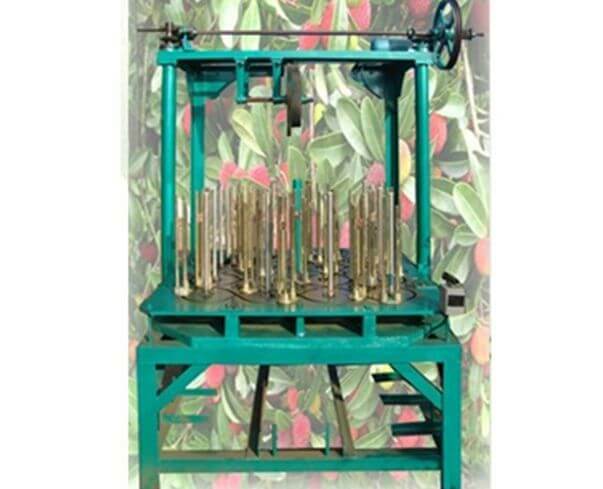 It is a universal square braider, for braiding various fiber packing with size 12 ~ 50mm square. 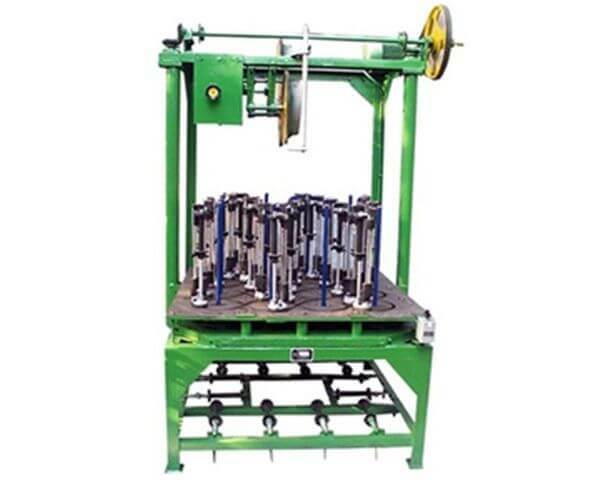 SUNWELL 24 carriers square braider with 4 orbits is a universal square braider. 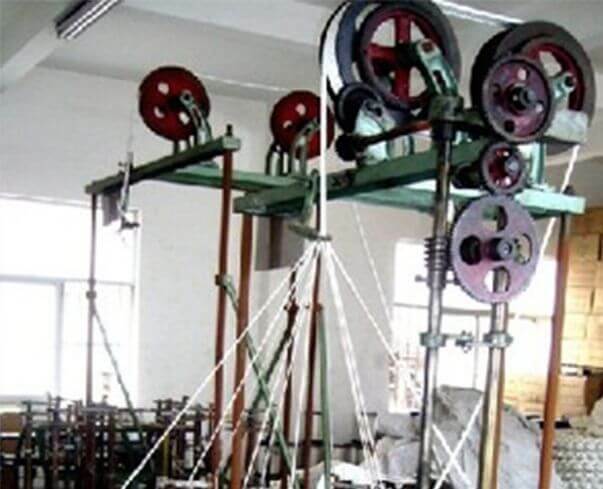 For braiding various fiber packing with size 12 ~ 50mm square.